Are you tired of your current podcast selections? Looking for new legal stuff to listen to at the gym or during your commute? The UCI Law Library collection includes a couple of options that you can try out. Courtroom View Network. CVN has audio case files. Yes, you can listen to somebody read the text of opinions that are covered in your law school classes. Audio files are downloadable as .mp3 files. 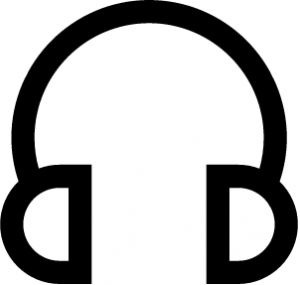 West Academic Study Aids – Audio Lectures. West Academic Study Aids has audio lectures in the Law School Legends and Sum and Substance Audio series. Readers of the Law School Legends series include law professors like the founding dean of UCI Law, Erwin Chemerinsky. Audio files are played directly in the browser. Start on the UCI Law network – either by using the Law VPN on your own device, or by using one of the public computers in the law library.